This weekend marked the beginning of a new month. Possibly my most favorite month. Why? Well, there's the awesome cool weather for one. Two, my hubby's birthday is right smack dab in the middle. And, finally, HALLOWEEN! 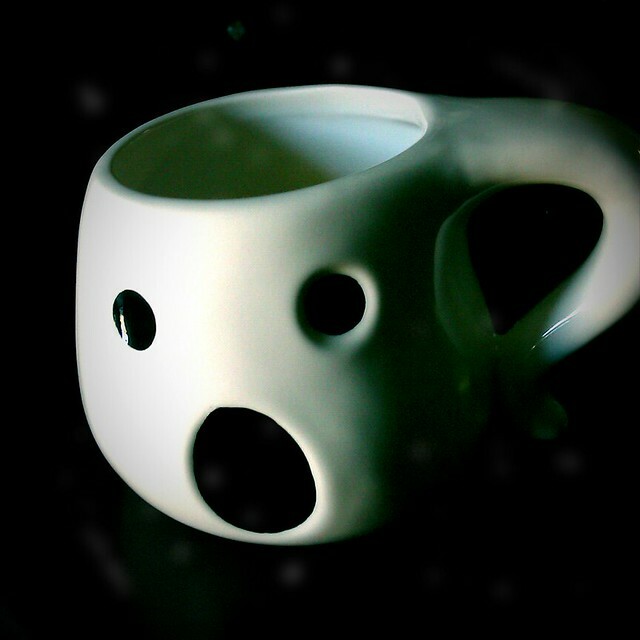 Awwwww, love your mug from Nicholas!!! 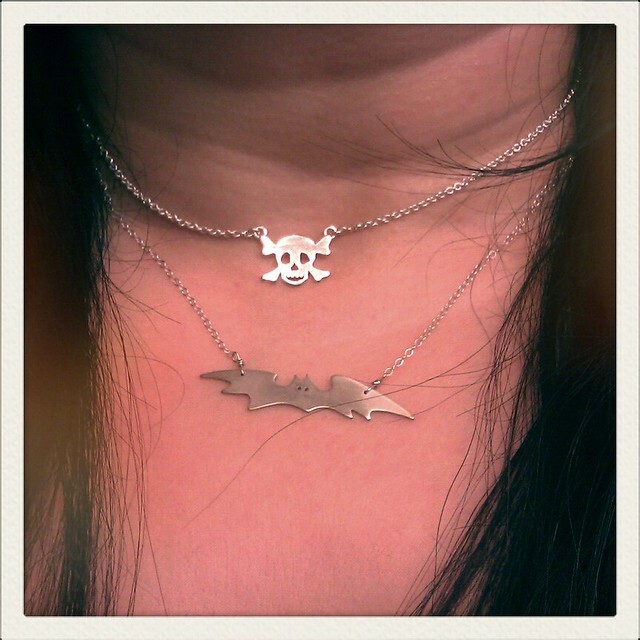 Love those necklaces, Etsy is AWESOME.